WILLEMSTAD - Sambil has demonstrated that it is more than a shopping mall. 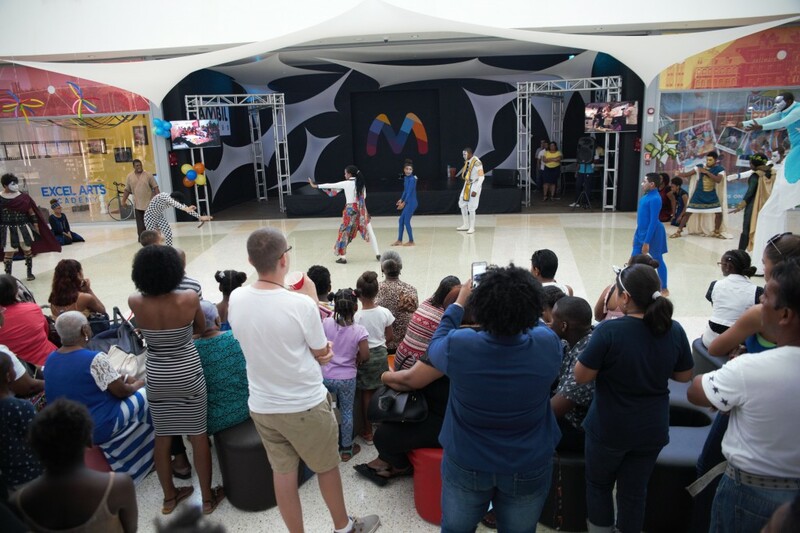 It is well-known for the value it gives to the artistic expression as part of the entertainment for everyone visiting the mall. As part of one of its objectives, the shopping center, has signed an alliance agreement with Excel Arts Academy. The academy has more than 15 years of experience and helps children, youth and adults to discover, develop and display their artistic talents. The academy also helps the people to become an added value in the community. 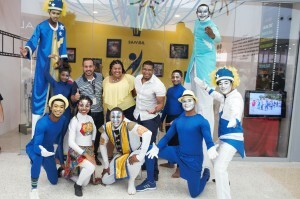 On Tuesday, October 10, Sambil officially opened the office and showroom of the Excel Arts Academy. This official inauguration was followed by several presentations given by the academy to all the visitors of the shopping center. Students and leaders of the academy will present their talents on a regular basis in Sambil. They will entertain the public during their shopping time at the mall. The office is open every Tuesday and Thursday from 2 pm until 6 pm to assist all those who are interested in receiving more information about the academy. Everyone is invited to visit Sambil to shop, relax and to enjoy the events and artistic presentations given by Excel Arts Academy.